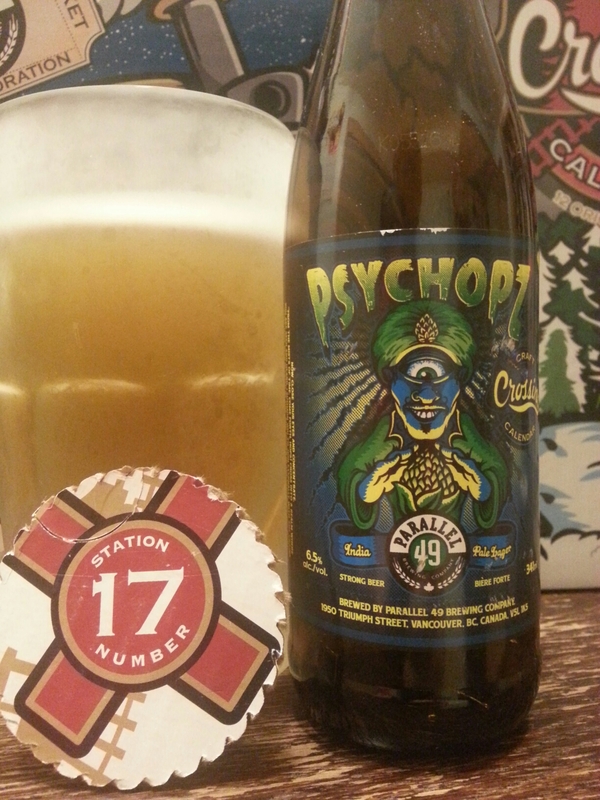 Central City / Parallel 49 2015 Craft Crossing Calendar Day #17 – Psychopz India Pale Lager | Justintoxicated. Visual: Pours apple juice yellow with a very small dissipating head, thin hazy retention, a few slow singular streams here and there – barely anything. 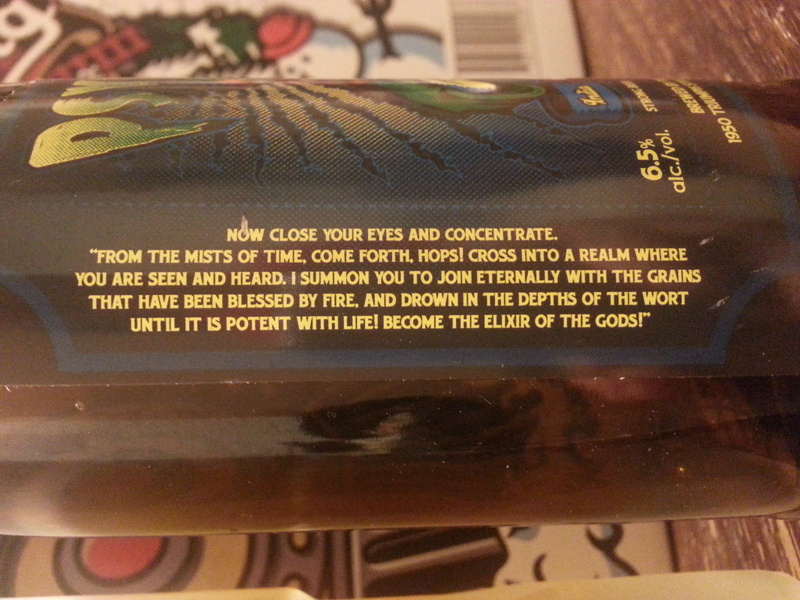 Finish: subtle and short hopped bitterness, hints of lemon, malt crisp finish. Summary: Liking the crisp mouthfeel; it drinks like an upgraded lager with an extra hop dimension and a bit more depth and length. Went down with zero hassle.